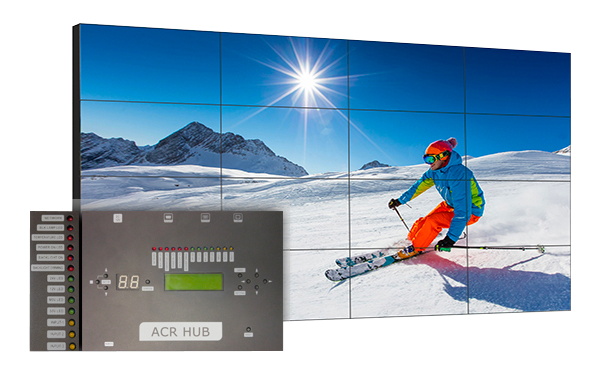 GPO Display embodies our motto “visual solutions created for you”, by providing video display solutions for all industries and applications. 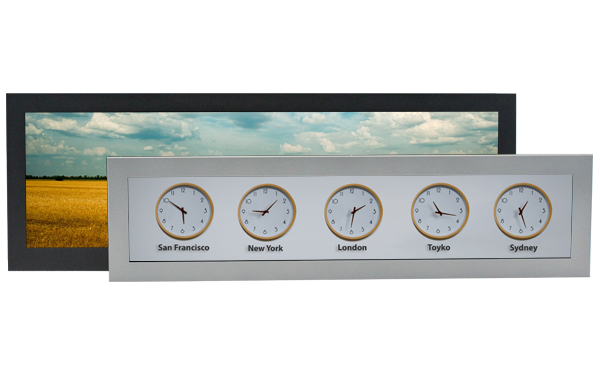 Whether you’re setting up a large command & control room or simple lobby signage, GPO Display offers a wide array of display solutions to meet your needs. 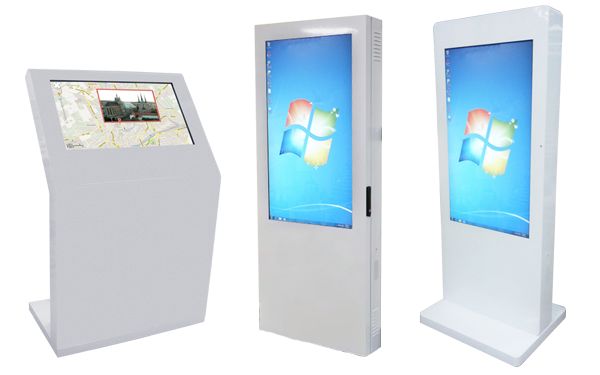 From video walls to 4K & 1080p commercial LCD monitors, interactive kiosks and touch-enabled display tables, we believe that the only limit to our capabilities is your imagination. 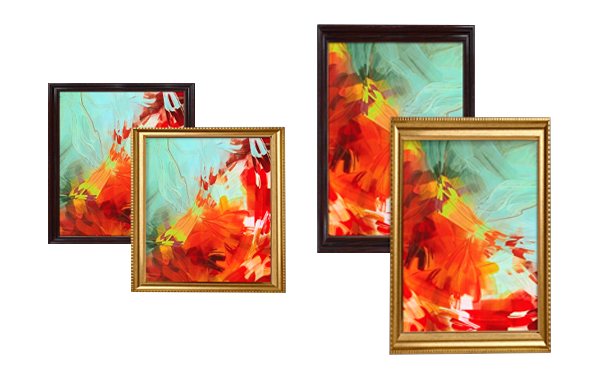 Our mission is simple, to combine excellence in display technology with personal, responsive service & support to create cutting-edge visual solutions that aren’t just seen, but experienced. That’s it. 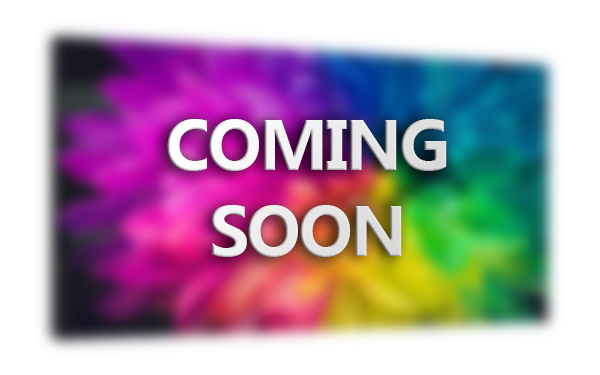 The “GPO Difference” is evident from the moment a project is conceived. 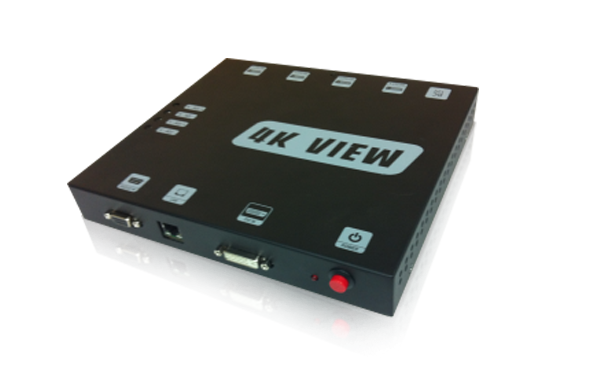 We aid in preliminary design, advise customers on peripheral & headend devices, and offer pre-installation consult calls to ensure smooth implementation. 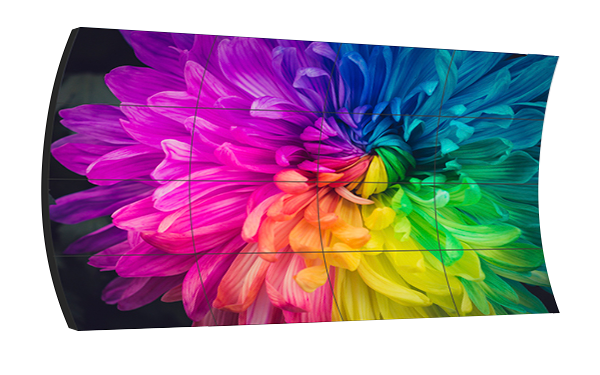 After assembly at our facility in the San Francisco Bay Area, our displays undergo rigorous quality assurance and testing, followed by color calibration to ensure color and brightness uniformity across video wall arrays. We also offer on-site installation assistance and final commissioning services. 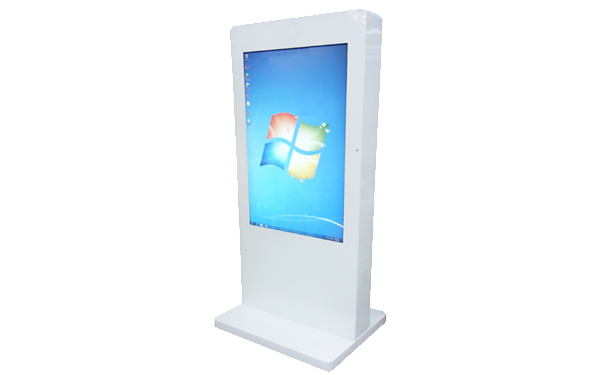 In short, GPO Display has unmatched attention to quality from start to finish. 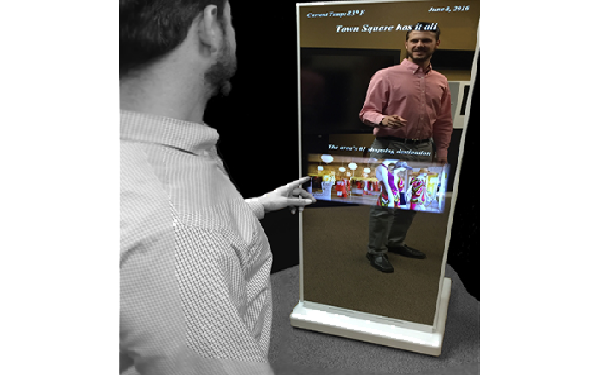 In addition to our emphasis on quality and service, GPO Display’s R&D team brings another dimension to the GPO Difference: innovation. 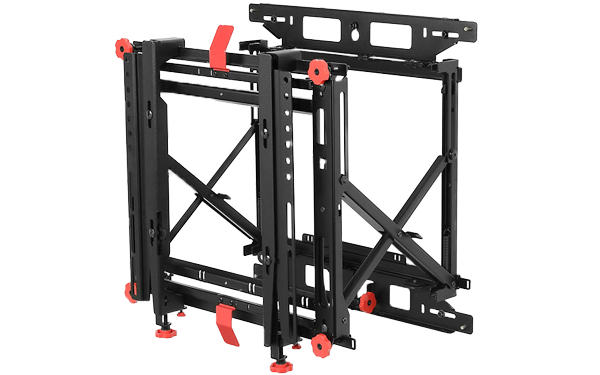 We design & manufacture our own electronics as well as our own video wall mounts, which make for quick & easy installation as well as perfect maintenance of alignment in the long-term. 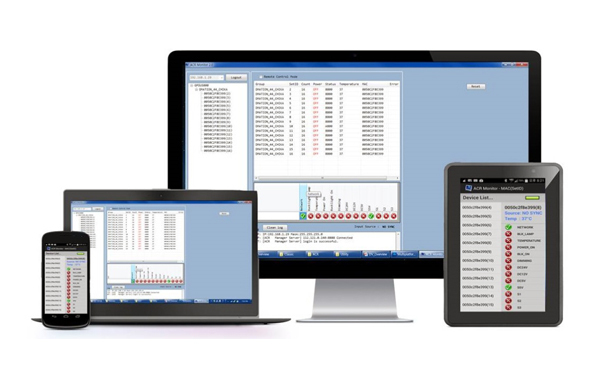 Our R&D capabilities have also led to innovations in display diagnostics & monitor, with our patented Auto-Condition Reporting (ACR) tool and Replaceable Electronics Kit. 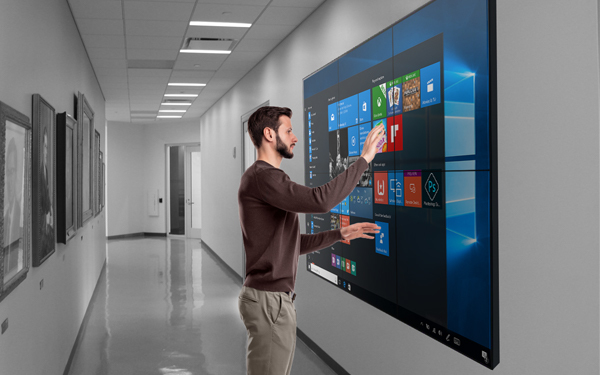 These innovations don’t stop with video wall displays, either. 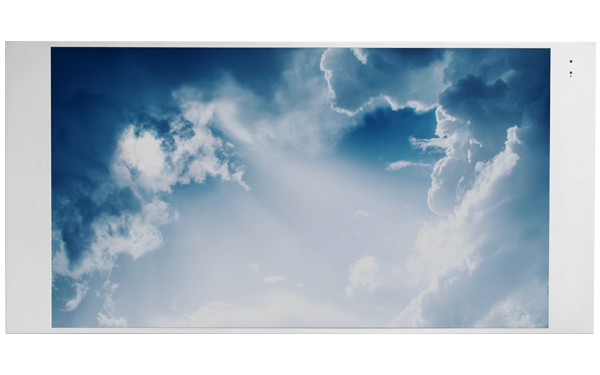 We’ve recently developed the only plenum-rated commercial-grade ceiling display for use as a digital skylight. 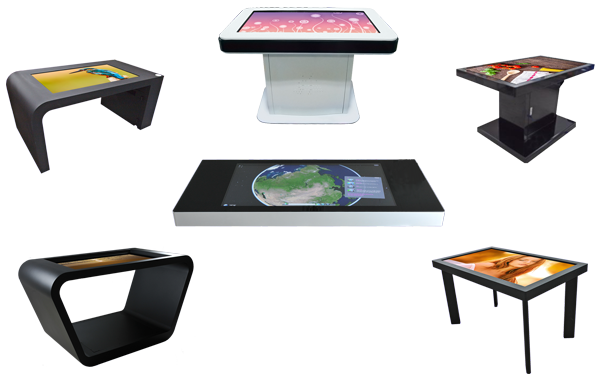 GPO Display will continue to revolutionize display technology in the years to come while maintaining our focus on quality and service. We invite you to experience the GPO Difference. 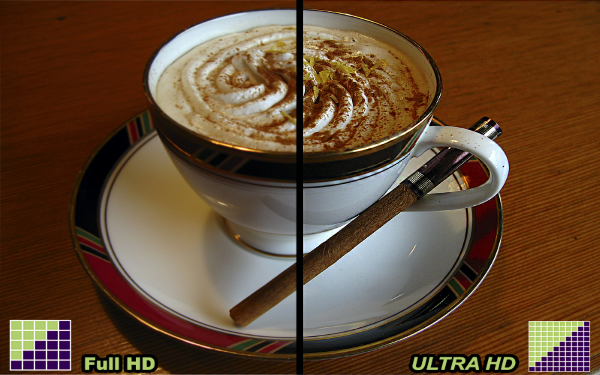 Developed 4K video wall series (Easy-4K) which allows for 3840×2160 daisy-chaining via HDMI 2.0. 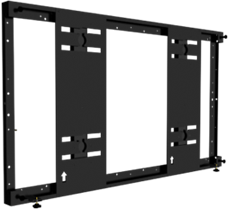 Developed the Z-Shift Mount (ZLM) with Triple-Tier Channel system. 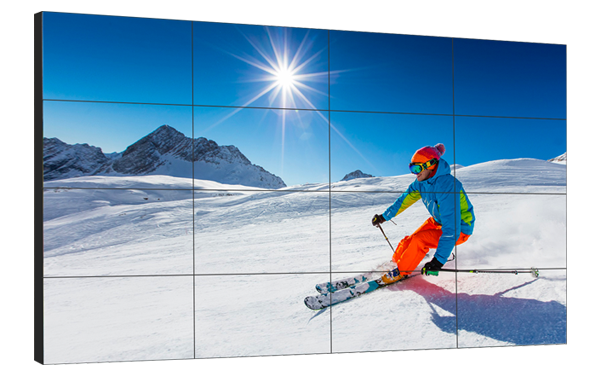 Began roll out of Extreme Narrow Bezel (1.8mm combined) video wall options. 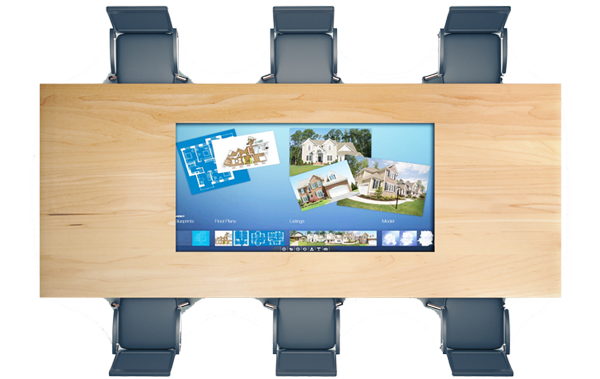 Began roll out of TechnoMirror options (Mirror Displays in Kiosk and Wall mounted configurations). 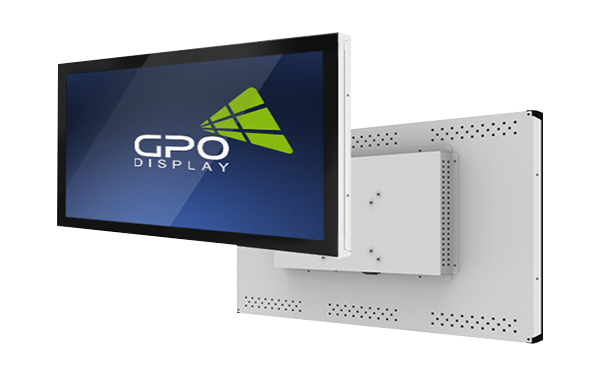 With years of experience as an OEM backed by a strong research and development team and ever expanding product catalog, GPO US evolved into GPO Display to reflect our capabilities as a visual solutions provider. 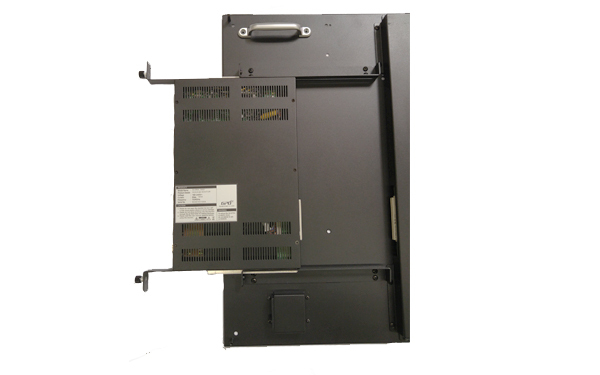 Developed ultra-narrow (3.5mm combined bezel width) video wall solution along with an accompanying “bezel-safe” mount (shift-lock mount). 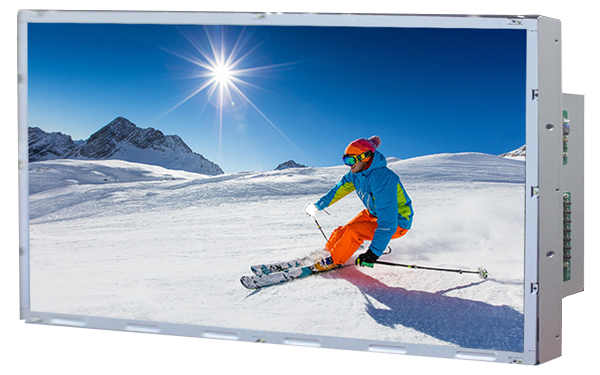 Broadened specialties lineup to include: panoramic displays, transparent displays, InteracTables and 4K display solutions (developed by R&D). 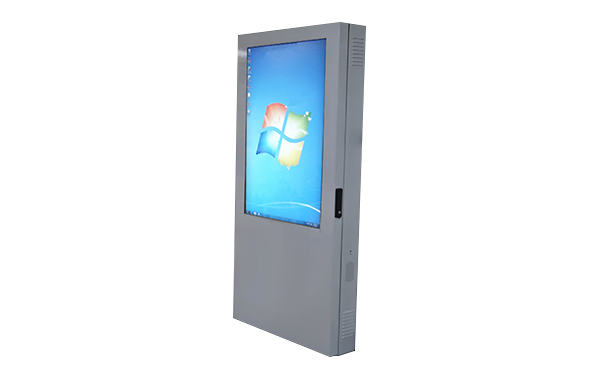 Expanded product range from video wall solutions to include kiosks, e-whiteboards, and large panel displays. 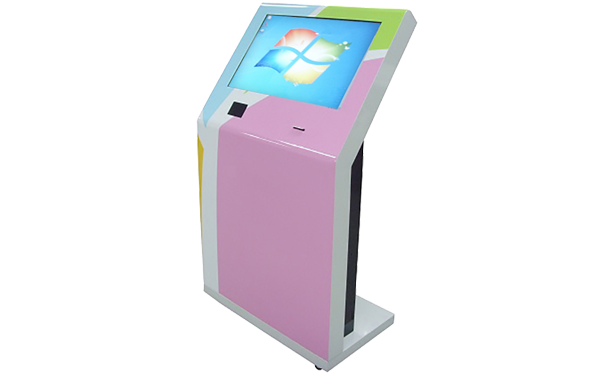 Customization of product housing and design began to take place. 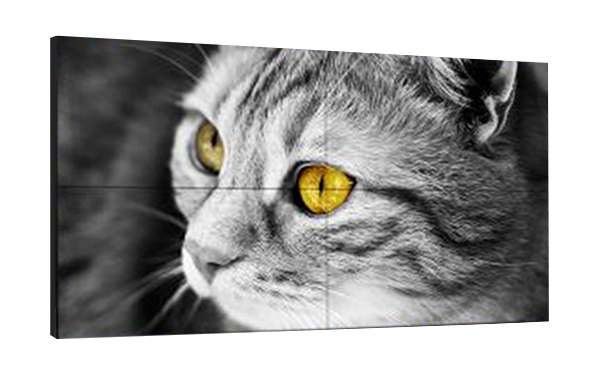 Patented display diagnostic hardware and software along with the development of a removable back-end electronics kit for video walls. 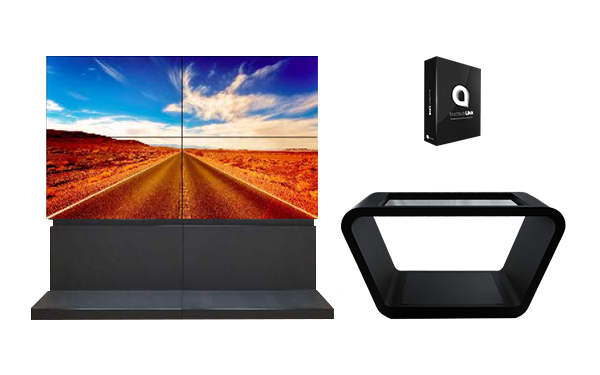 GPO US established to provide service and video wall solutions to the United States market. Partnerships in the United States led to original design manufacturer relationships with fortune 100 companies across the Americas. 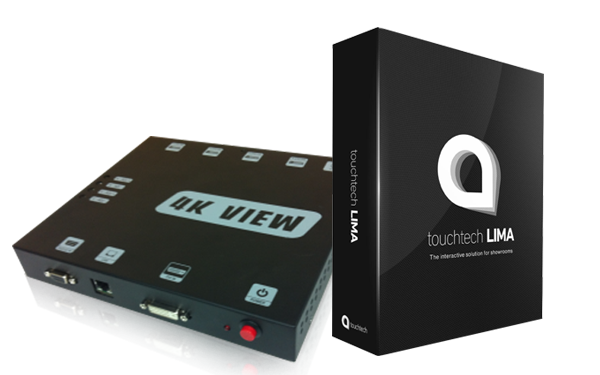 We take pride in our customer service and products, but also in our ability to hatch creative solutions for everyday AV problems. Below are a few of our conceived ideas developed into unique applications by our R&D team.